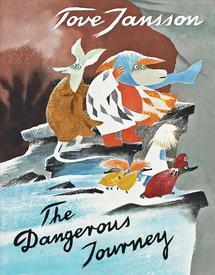 Tove Jansson's 1970 picture book, The Dangerous Journey is back in print, courtesy of D & Q. In a departure, Jansson executed this work entirely in watercolor, not her accustomed medium. 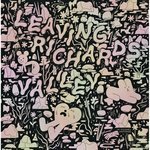 Perhaps deciding to make the creation of this particular work a bit of a dangerous (or, at least, challenging) journey for herself, as an artist, and so match form and content.